As the summer is quickly approaching, many families are finding more and more reasons to be outside. Whether they are going to the beach, having cookouts in the backyard or just having fun with family and friends. If your family has young children who love to be outside, then an inflatable water slide rental will definitely be a great option for you. These slides will inevitably make the children happy, and they will enjoy the summer much more. All children love slides on playground, and water parks so you should combine the best of both worlds. With an inflate water slide, the children will be able to slide and be able to feel the cool, refreshing water. 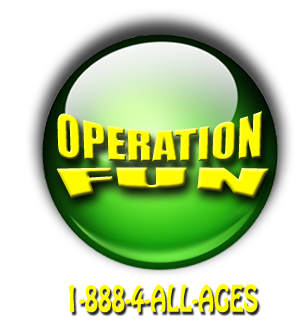 And from our company Operation Fun, you can rent them for any types of events or parties. This inflatable water slide is 18 feet, with a 10 foot pool at the end that you will slide in. Kids and grownups alike, simply love this particular item. The inflatable water slide rental is very popular for those great summer time cookouts, or a child’s birthday party. You can even rent it for school events, church events, neighborhoods events. They are sure to make children and adults alike happy beyond belief, there is nothing better than refreshing cool water on a hot summer day. 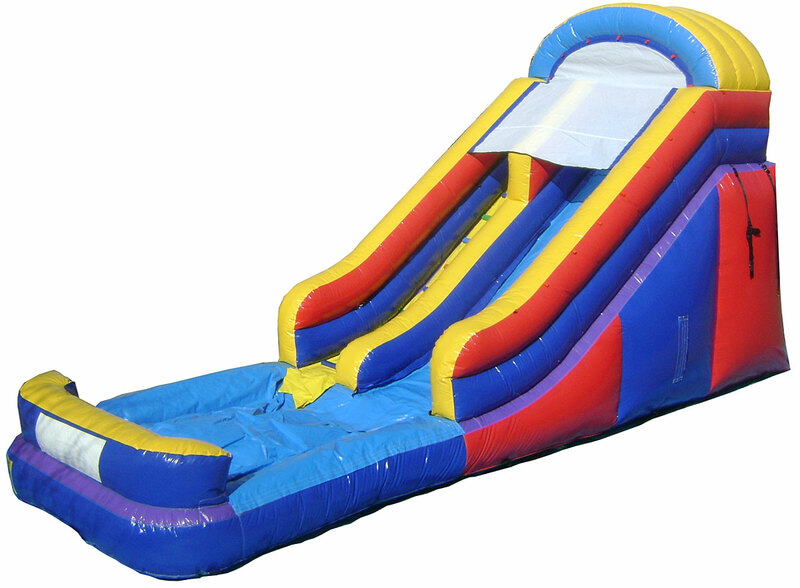 We have two inflatable water slides, so there should never be a problem holding two events on the same day. If you go elsewhere, that may be an issue. If you use our Long Island Party Rental services for your next gathering, you will definitely be pleased. 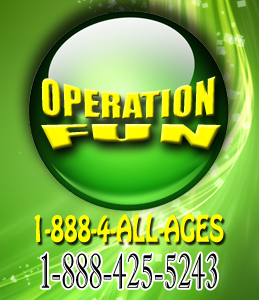 We are the top rated party rental company located in Long Island, we have been around for quite some time. Our prices are competitive and you will definitely be pleased. Customers always return to rent other types of inflatable from us as well. You will be referring us to your friends and family in no time. Party Rental Long Island also offers other services to rent as well, such as tents and concessions. We go above and beyond to make your event the best it can be. You can simply visit our website and make an inquiry about any type of items you like, we will email or call you back within a short time. And everything will go from there, our inflatable are rented by the hour. Our prices are competitive and our services are the best around. When you pick us to handle your next event, you will be picking the best around. Whether you want to rent a water slide, a tent or some type of concession booth you will definitely be pleased with our products and prices. And the children will be pleased with all the fun they will be having.